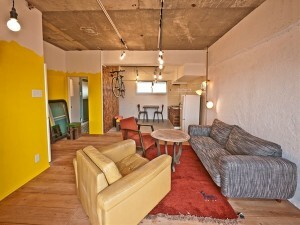 We are totally producing custom-made rental spaces. 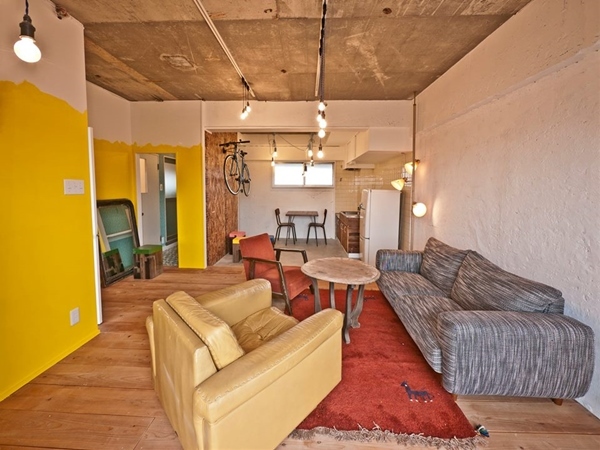 We help matching owners having spaces unoccupied with users having hopes to realize living-style by their own. 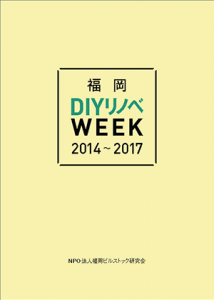 Furthermore, during construction, we can advise users on DIY techniques depending on respective abilities to activate a rental-space world in Fukuoka-city more freely and more fascinatingly.